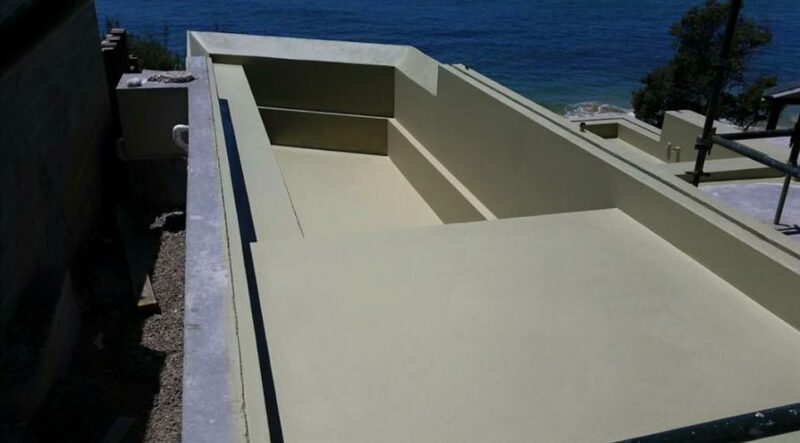 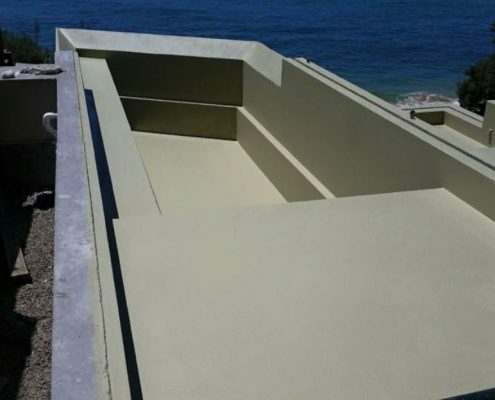 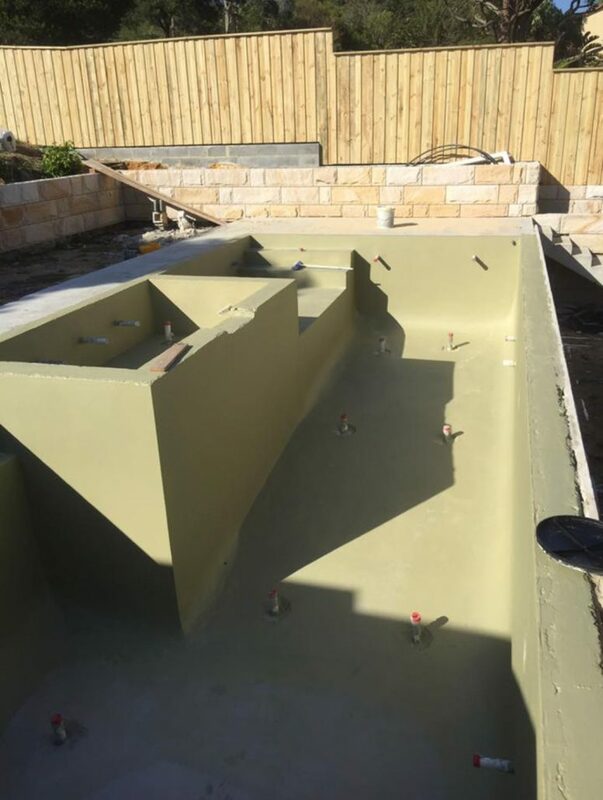 Pools, Water Features, ponds, Concrete Water Tanks we have it covered! 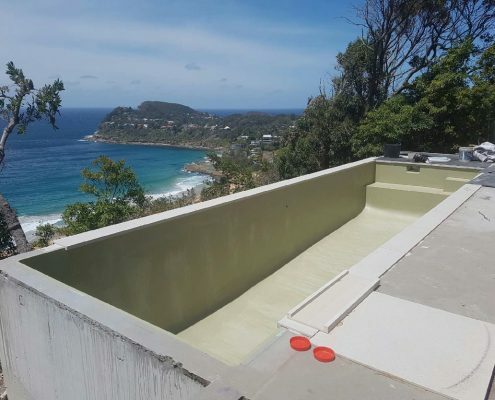 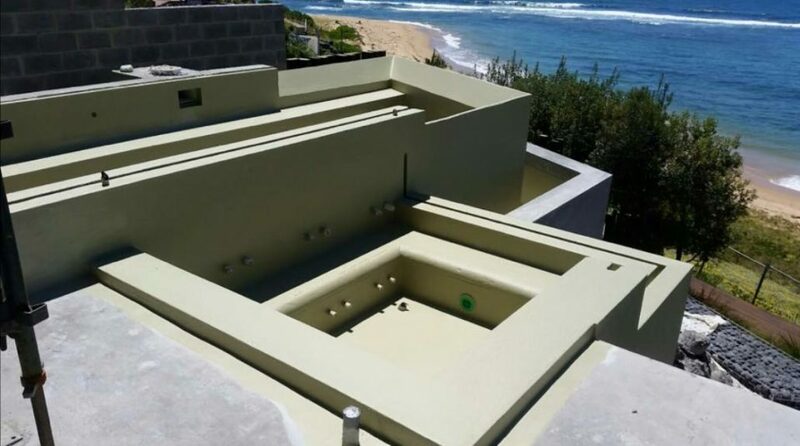 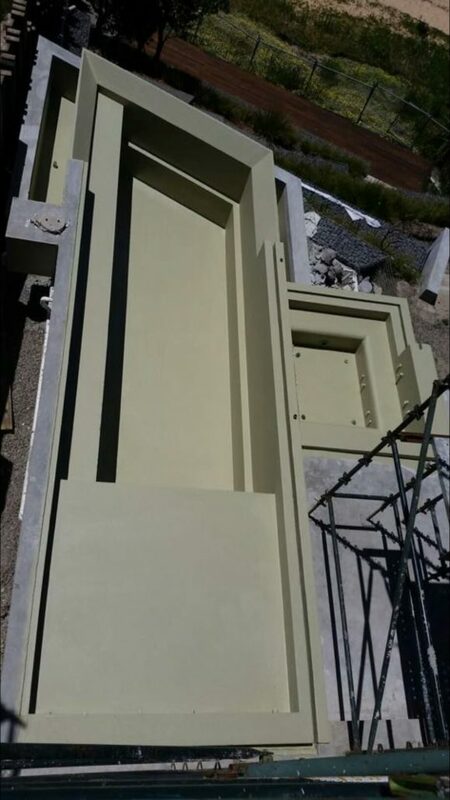 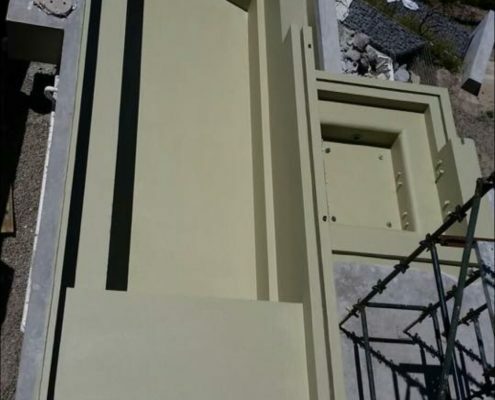 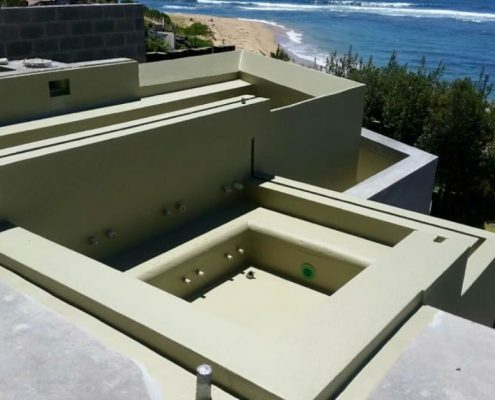 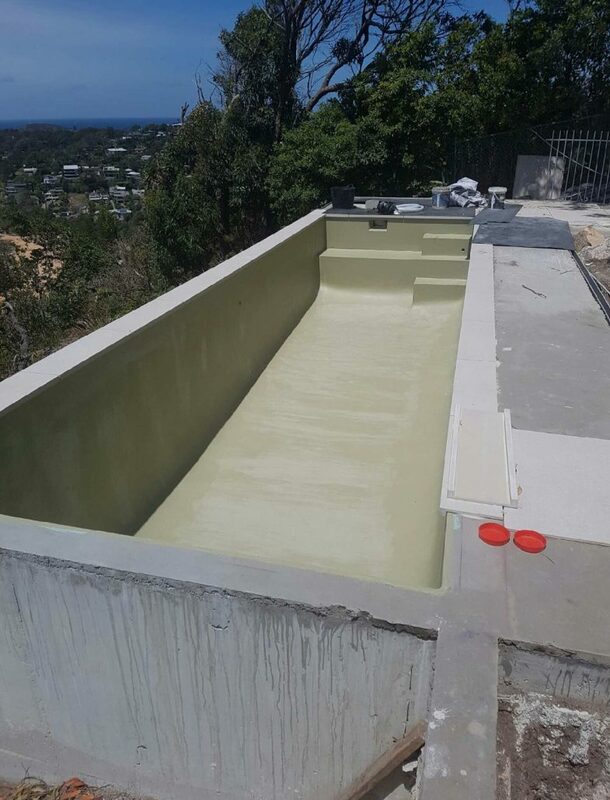 We use a range of top quality waterproofing products suitable for all these areas including drinking water tanks. 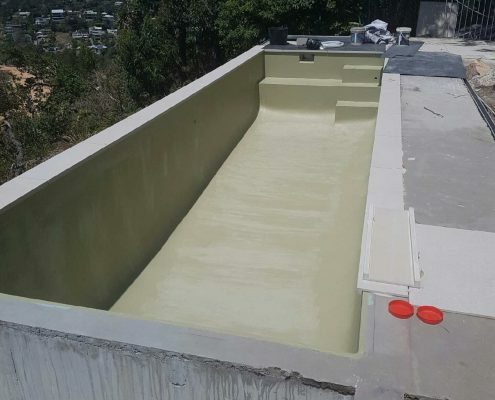 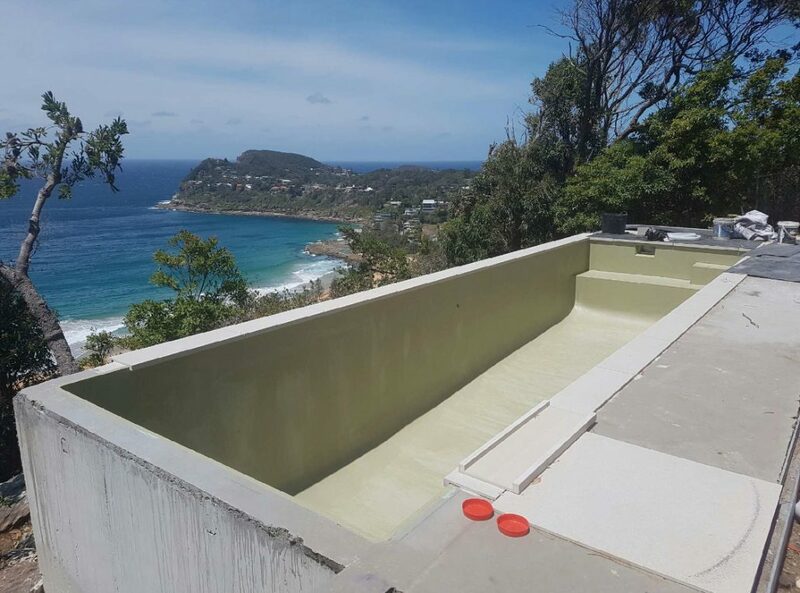 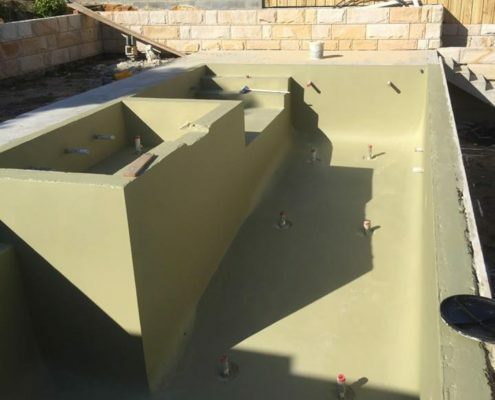 We have Waterproofers that specialise in basic to high end Pools and Water Features.